Whether your particular brand of travel involves hiking, paddling, or sampling fine foods from another culture, this year’s new crop of adventures is sure to get your heart pumping. From exploring the secret side of Italy to horseback riding in Patagonia to taking in a little-known village at the edge of an Alpine glacier in Switzerland, 2013 has a lot of new travel adventures to offer. The year is still young. Get packing! Troy Haines, owner and lead guide for Swiss hiking specialists Alpinehikers, knows the Alps inside and out. So when he told me about his new tour of Switzerland's off-the-beaten-path Valais region, it immediately got my attention. 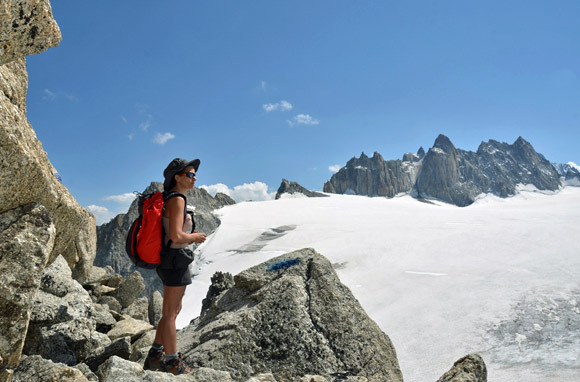 This seven-day, six-night guided hiking tour takes in little-known gems like Riederalp, a tiny village at the edge of the largest glacier in the Alps; Val d'Anniviers, a highlight of Switzerland's famous Haute Route; and car-free Saas Fee, "a quieter alternate to Zermatt." This is a great opportunity to explore a different side of Switzerland the way the country should be explored: with your hiking boots on. 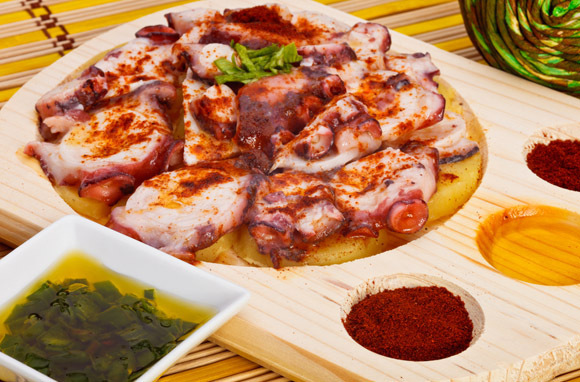 Indulge your appetite for culinary adventure in Galicia, an autonomous region of northwest Spain where you'll discover a whole new world of gastronomical treats. In true Intrepid style, this bite-size adventure will have you buying fresh produce at a local market, visiting authentic artisan food producers, baking bread at a community oven, taking in an evening of local wine and cheese sampling, and enjoying unique regional dishes not found anywhere else in Spain. Buen apetito! The only lodge of its type at the heart of Torres del Paine National Park, Explora Patagonia's upscale Hotel Salto Chico is your base for four days and five nights of unique exploration in this dramatic UNESCO Biosphere Reserve park. 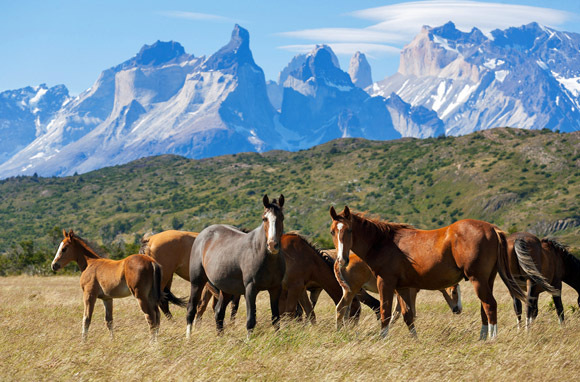 Whether you're fording the Chinas River on horseback or ascending the gentle slopes around Lake Toro, I canât think of anything that will get you to the heart of this dramatic wilderness quite like these new guided horseback treks led by Explora Patagonia's guides and native gauchos. This unique trip pairs two great outdoor pursuits, hiking and canoeing, with the expertise of one of Scotland's most respected adventure outfitters. 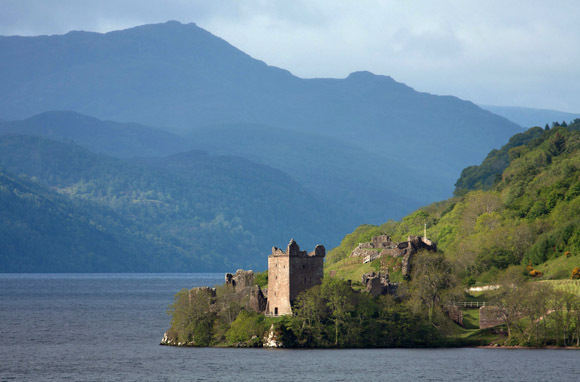 From lonely lochs to solitary mountains to historic castles, you'll weave your way along the Great Glen Canoe Trail while taking in the sheer raw scenery of northern Scotland. 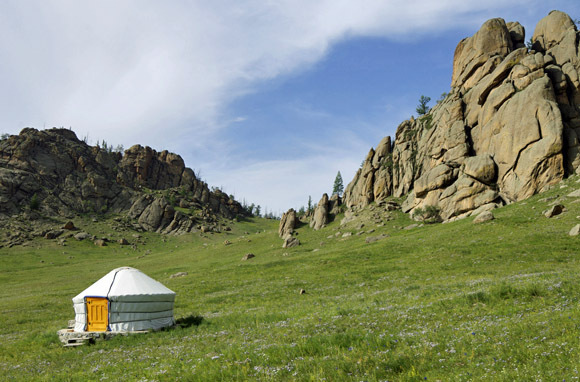 If traveling by oxcart, living in a ger, and learning archery and garment-making from the nomadic descendants of Genghis Khan is your idea of a week well spent, then G Adventures' new Mongolian trip is the perfect vacation for you. Your time here includes five and a half days in Terelj National Park spent living with nomadic host families and experiencing a time-honored way of life that's wholly unlike your own. 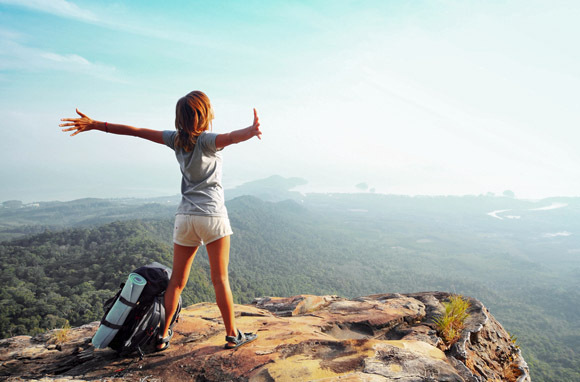 Isn't that what real adventure travel is all about? Think you've seen all of Italy? Think again. 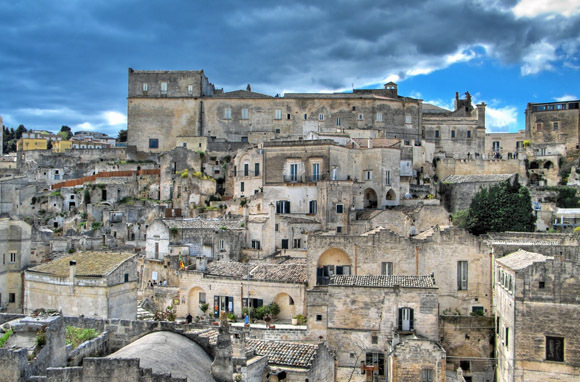 This trip takes you on a walking holiday through Puglia and Basilicata, two lesser-known regions of this postcard-perfect country. You'll hike along the rugged Adriatic Coast, explore inland valleys and olive groves, and visit a charming hill town built around a Benedictine abbey. Better yet, you'll experience a secret side of Italy that's still relatively unaffected by tourism. If travel is about the thrill of the undiscovered, Myanmar is the ultimate destination after years of isolation from the outside world. 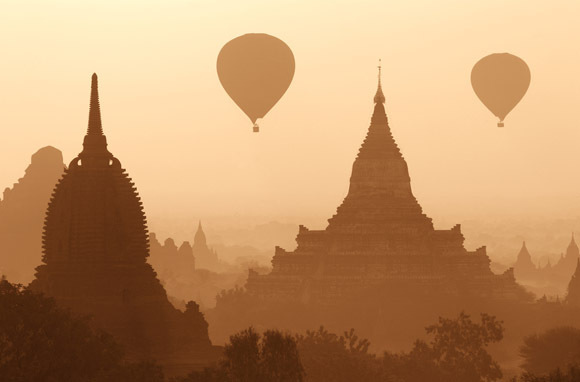 Go there for ancient temples and pagodas—2,000 of them in the city of Bagan—and marvel at the floating gardens, villages built on stilts above Inle Lake, and a unique culture still largely unknown to the rest of the world. 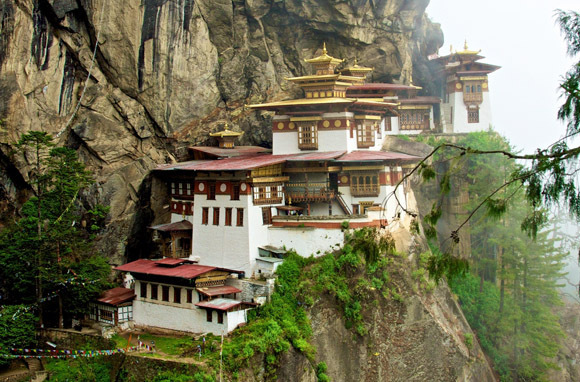 Discover the remote country of Bhutan by land, river, and elephant with a new trip offered by worldwide rafting leaders O.A.R.S. This 11-day adventure features whitewater rafting on Class II and III rivers that run amid stunning mountain scenery, as well as a day hike to the precariously perched Tiger's Nest Monastery and an elephant/Jeep safari in Manas Wildlife Sanctuary. This year, Oregon-based Northwest Rafting Company has secured the first commercial permit in a decade for rafting trips down southern Oregon's wild Chetco River. Not for the faint of heart, the Chetco is a Class IV river with "epic" rapids. But this trip is about more than an adrenaline rush: Think crystal-clear pools for swimming, scenic canyon hikes, and the absolute tranquility of a remote and virtually unvisited river. 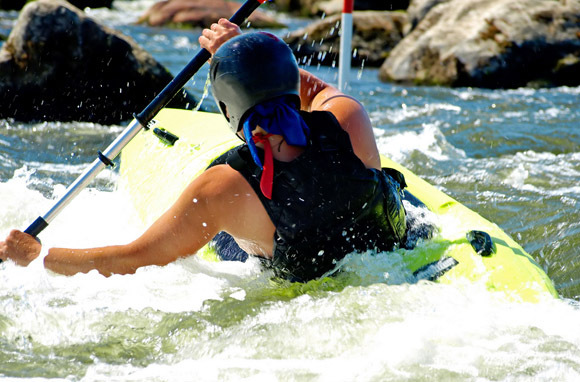 If you're serious about rafting, this new-for-2013 trip may be a once-in-a-lifetime experience. You'll kayak by day and sleep in oceanfront cabanas by night during REI Adventures' new Belize expedition. 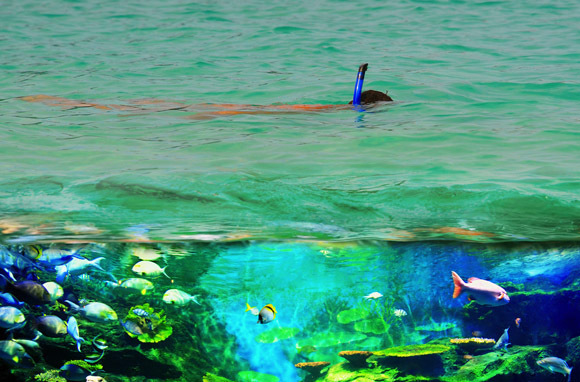 This is a best-of-both-worlds kind of trip. The agenda calls for the exploration of caves, lagoons, and pristine coral reefs alongside a cultural examination of Maya history and mysteries. Think of it as two trips in one.